It’s been described as Earth’s twin, our sister planet, roughly the same size and composition as the home world we all know and love. –Its atmospheric pressure is nearly 100 times greater than on Earth. If you set foot on Venus you would be crushed. –It is damn hot: over up to 900 degrees. At best, you would bake. –Its atmosphere is mostly carbon dioxide, with clouds that rain sulphuric acid. Not only would you be unable to breathe, but the acid would melt your body. So what’s good about this hell planet? What possible use could we have for it? It turns out that Venus is not as useless as it may seem, at least not according to NASA. If we are ever to become serious about off-world colonies, Venus might be a good place to start. But how could we ever live on such an inhospitable world? We couldn’t. Instead, we could float just above its poisonous atmosphere. This is what some NASA scientists are planning: floating cities. 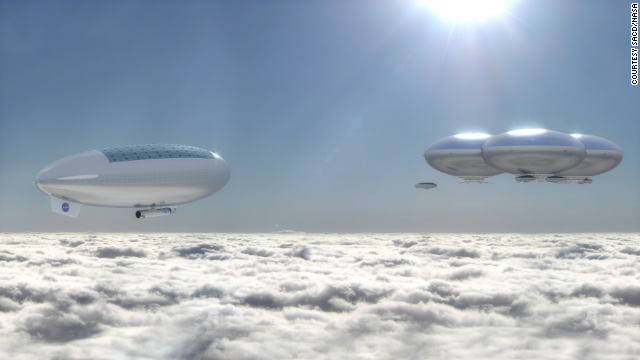 These giant blimp-like structures would be tethered about 30 miles above Venus’s surface. 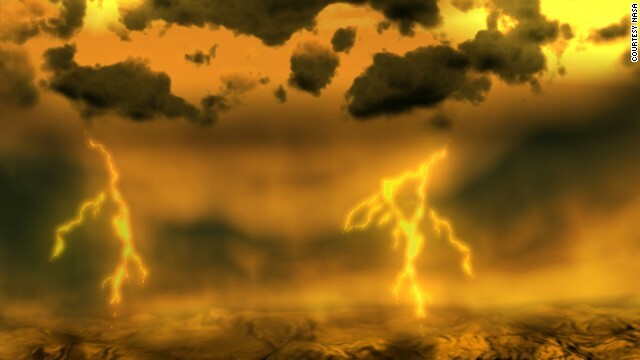 At this level, the atmospheric pressure is roughly similar to that of Earth, and the temperature, while still an inhumanly 160 degrees, would be suitable for these structures. The crafts would be solar powered as well. But if Venus is so bad, what’s the benefit? It allows us to get our feet wet in terms of establishing colonies in space, and we could avoid problems such as extreme temperatures or adverse gravitational conditions (too little gravity and our bodies would break down faster than we would like). I have never considered Venus as a potential off-world site, and the more I think about it, the better it sounds. Of course it would not be easy. There are many logistical problems, not to mention the cost involved. 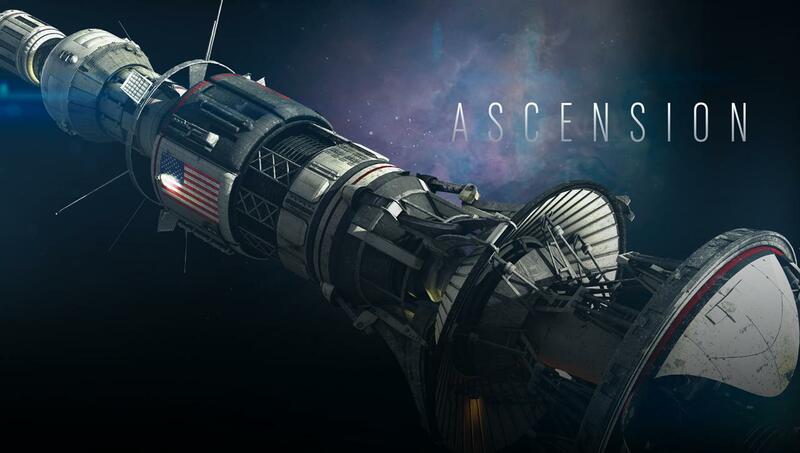 At the very least, these NASA dreams can provide another cool setting for sci-fi. If this brief interview is any hint, we won’t be seeing the return of two of the most interesting Doctor Who characters—River Song and Captain Jack Harkness—as long as head writer Steven Moffat is around. 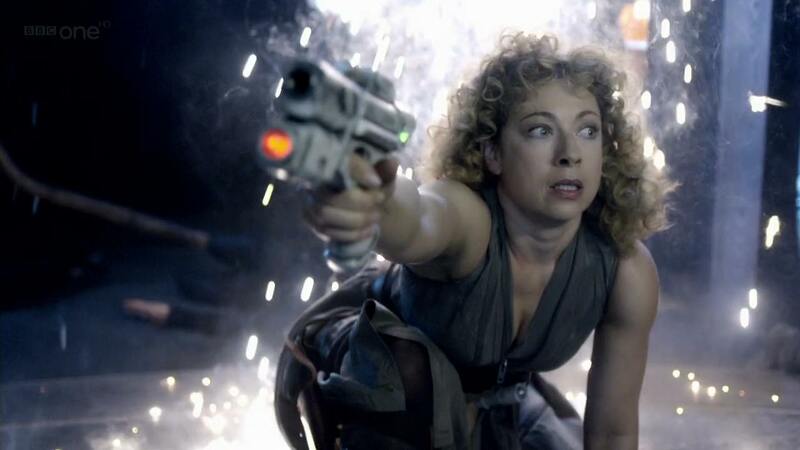 River Song, as played by Alex Kingston, was a larger-than-life character in a show filled with larger-than-life characters. From the first time we saw her in the Silence in the Library episode way back in season 4, River took control of every scene she was in. 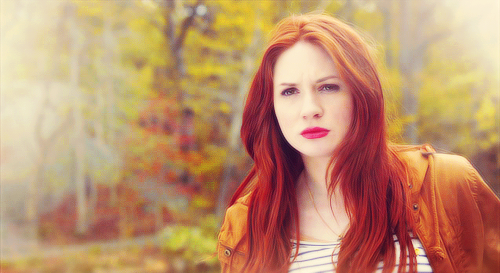 She possessed a singular confidence that only grew stronger as she showed up in different points in the Doctor’s timeline. And when we learned of River’s vulnerabilities (as well as her unique origin story), she only became stronger. Rarely has a character’s first appearance been their death scene. Moffat made it—and River—work. And then there’s Jack Harkness. As played by John Barrowman, Jack was similar to River in that he was overflowing with vitality. 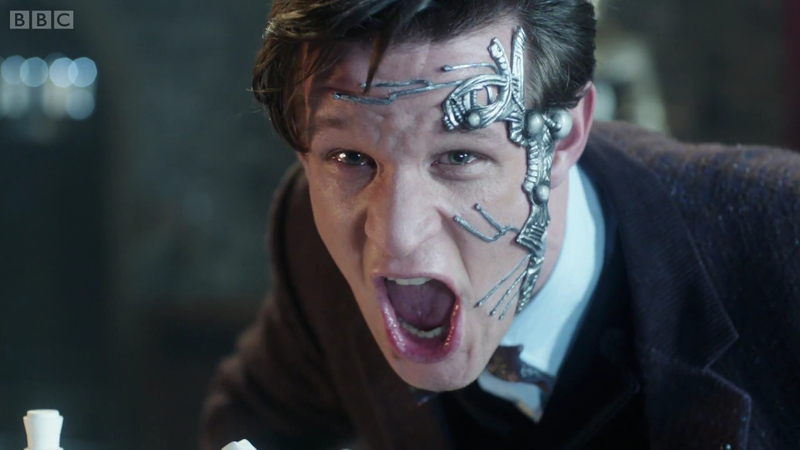 Like River, he pushed the Doctor’s buttons. 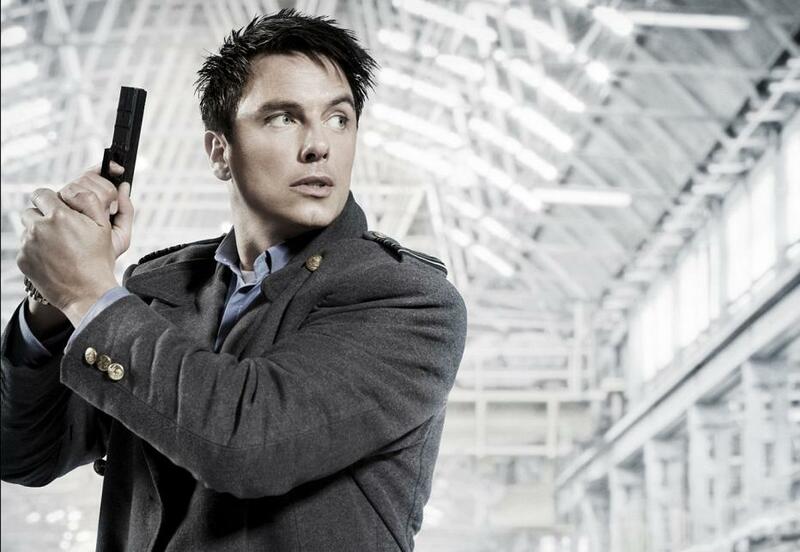 He was also groundbreaking: Jack Harkness was openly, and actively, bisexual. And he was fearless. 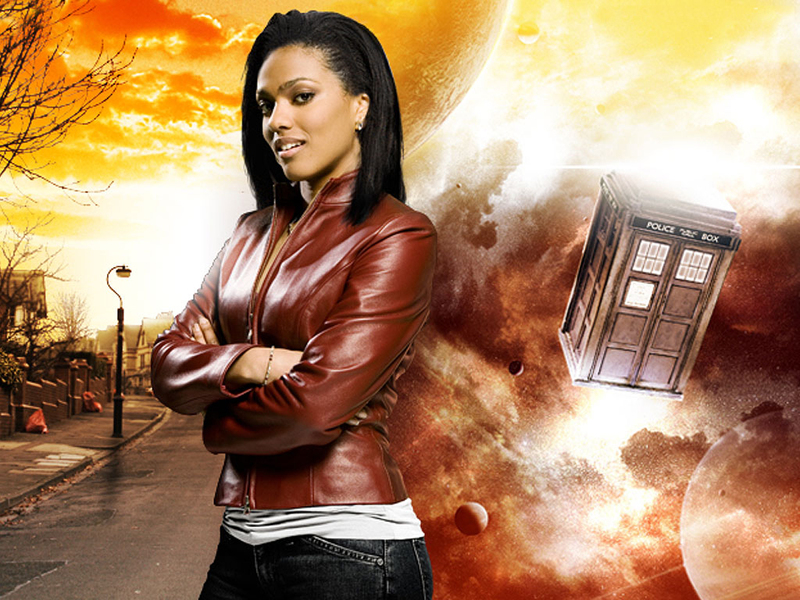 The character was spun off into his own show, Torchwood, which was darker and more adult. Torchwood also revealed Harkness’s deep sadness, as a man who could live forever would have to watch his loved ones die. In this interview, Moffat addresses the possibility of bringing River Song and Jack Harkness back to Doctor Who. To sum it up, never say never. But it would have to be done right, he continues, and that would be hard to pull off. 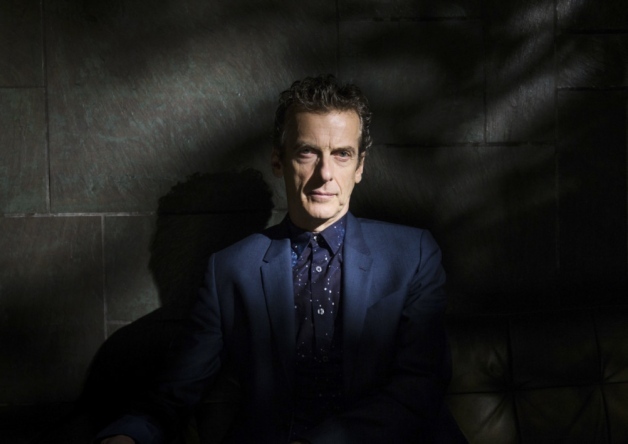 If you read between the lines, then we won’t be seeing either return to Doctor Who in the near future. That’s disappointing. Both characters brought much vitality to the show. Hopefully we’ll see the introduction of new iconic characters instead. Is Peter Pan a villain? 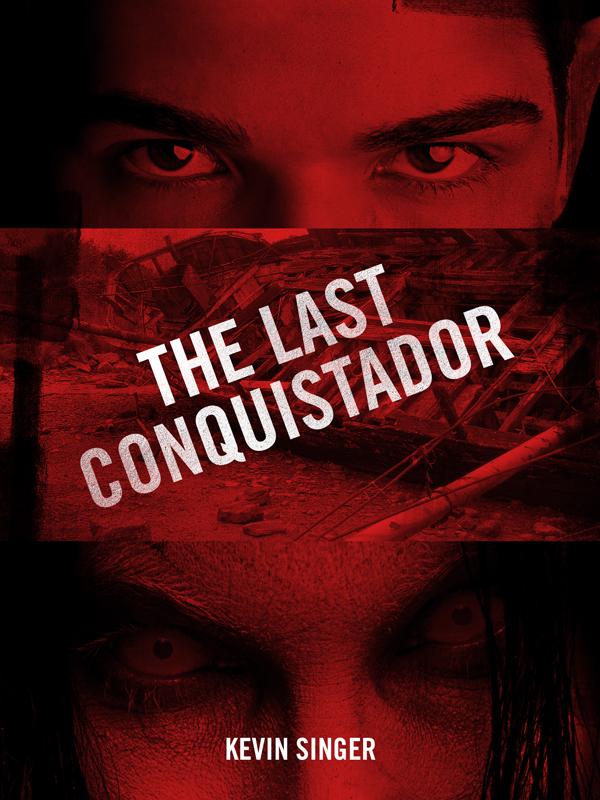 When it comes to storytelling, who is the villain and who is the hero? Sometimes it depends on point of view. Take Peter Pan. Originally written by J.M. Barrie, the story of the lost boy from Neverland has been popularized by Disney, on Broadway and on television. We all know the story of Peter Pan, the adventurous, valiant boy who refuses to grow up. 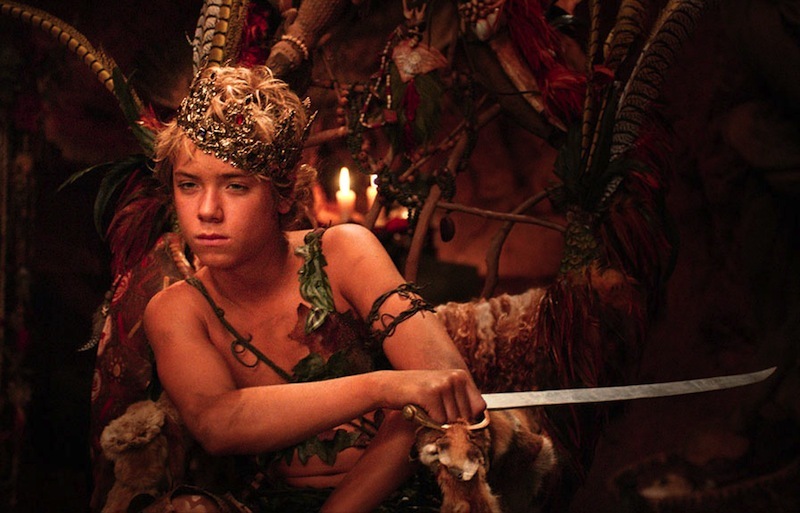 But what if Peter Pan as a character is someone much darker than we want to admit? Over at Tor.com, Emily Asher-Perrin writes a terrific essay that reassesses this much loved childhood story, and she makes a convincing case that at best, Peter is a scary hero who comes close to being the true villain of the story. –Neverland is a world that caters to his every desire. He’s the dictator of that realm. Whatever he says, goes. That’s a lot of power—maybe too much power—for a hero to possess. –When Neverland gets too crowded with lost boys, Peter Pan thins out the herd. In her essay, Asher-Perrin uses a single word to describe this: murder. Ouch. –He cares little for Wendy or her family apart from their ability to amuse him. When bored, he’ll just find another Wendy to take away. –And then there’s Captain Hook. We’ve always believed he was the villain. But think about it: Peter Pan cut his hand off and fed it to a crocodile. No wonder Hook is pissed. These are intriguing arguments. But the most compelling piece of evidence (which Asher-Perrin does discuss) is the sum of all this. Peter Pan is basically selfish. He’s a self-involved character who refuses to grow up, and who creates an entire world—Neverland—which is his to rule. When you look at Peter Pan in this way — as a character whose growth has been stunted — it’s fitting that he loses his shadow. Carl Jung would have a field day with Peter Pan. 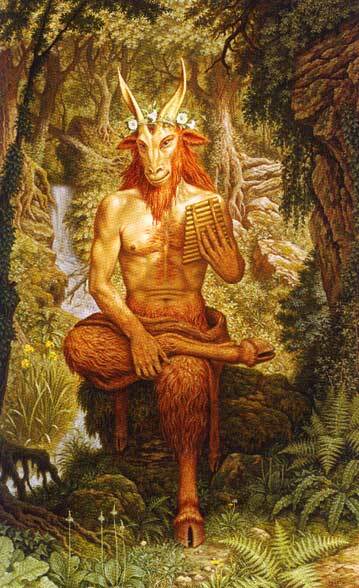 And then there’s the fact that in Greek myth, Pan is a hedonistic, wild, goat-like god. He’s all about pleasure, as is our supposed hero, Peter. When you add this all up, you get someone you’d definitely want to keep at arm’s length. Was there once a grand civilization on our neighboring planet that was annihilated by a nuclear attack? One researcher says yes. While it’s impossible to prove (for now), the sci-fi geek in me loves this story. 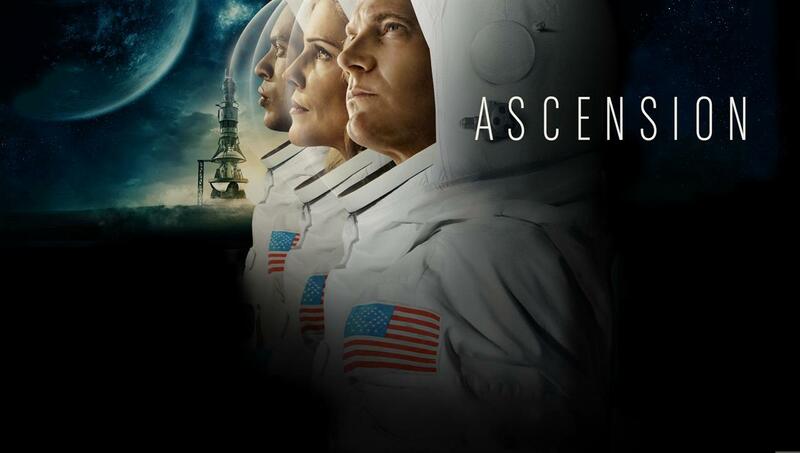 Mars has gotten some, but not enough, attention in the world of sci-fi. H.G. Wells got the ball rolling with War of the Worlds, where we were attacked by Martians (I loved the Tom Cruise movie as well). 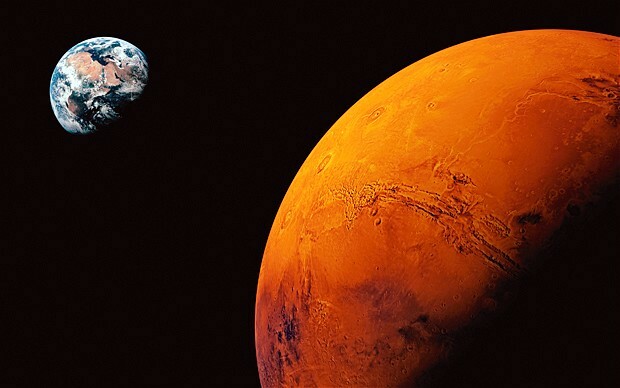 There have been sporadic Martian-themed stories, including Ray Bradbury’s The Martian Chronicles and Kim Stanley Robinson’s Red/Blue/Green Mars trilogy. 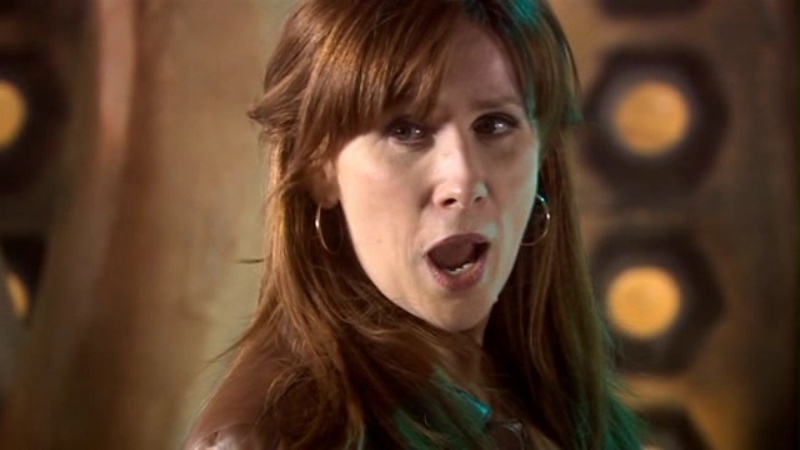 And there have also been one-off stories, like Doctor Who‘s The Waters of Mars episode. But these are all fictional. What about the real Mars? The red planet is smaller than ours, colder, and less hospitable to human life (and any life, so far). It’s long been theorized that the Mars of the distant past was a very different planet, one capable of supporting life. John Brandenburg, a plasma physicist, speculates that Mars once had a civilization as advanced as the ancient Egyptians. But this civilization caught the attention of some nasty aliens, who nuked these Martians, and rendered the planet uninhabitable. His evidence? 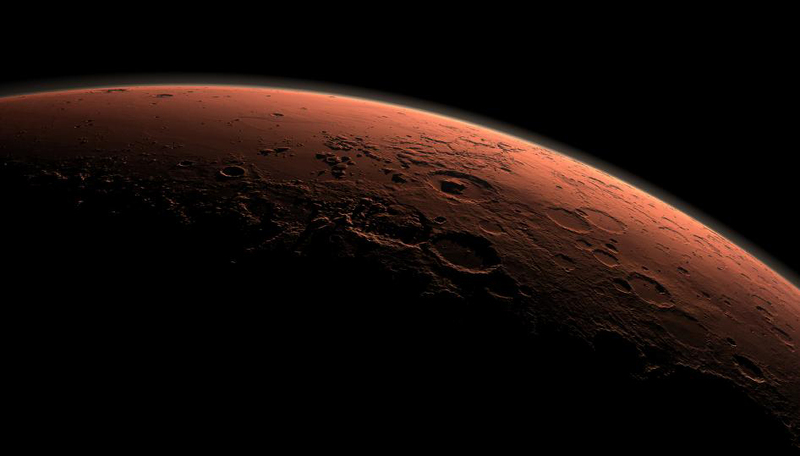 The large number of nuclear isotopes detected on Mars. The takeaway, according to Brandenburg, is that we’d better get our butts (and not just rovers) to Mars ASAP, and figure out exactly what happen, lest it happen to us as well. See, we’re too noisy, blasting our radio signals out into the universe. 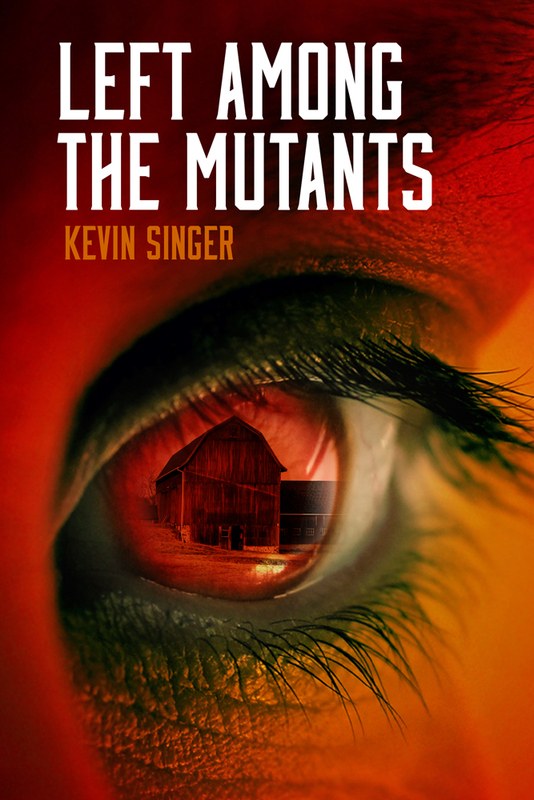 Eventually, the Martian killers are bound to notice us. He has a point. If there is a superior civilization out there, they may very well decide to rid themselves of any competition. And we’re pretty much defenseless. But what can I do about a high-tech alien force attacking? Not much of anything, so I’ll file that away in the “Things I cannot control, so therefore I won’t worry about it” drawer. The idea that there were advanced civilizations on Mars that suffered a nuclear holocaust intrigues the sci-fi fan in me. Was Mars nuked? I don’t know nearly enough about the science to say no, though I think that Brandenburg is taking one too many leaps of logic. 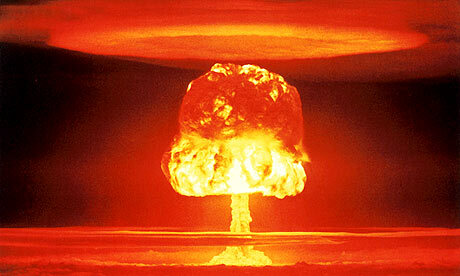 Nevertheless, the nuking of Mars makes great sci-fi fodder.